Since the TBS Crossfire Micro has come out, it seems everyone is jumping on the long-range FPV bandwagon. After all, what’s more thrilling than flying your $400 rig out so far that you most likely won’t be able to recover it if you crash! Just kidding, of course, I’ve done it too and it’s exhilarating! 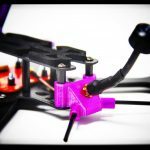 If you want to get into long range FPV, then there’s a bit of hardware you’ll need – though the more hardware you get, the longer range you’ll get, too. So in this post, I’m going to go step by step into the kinds of things you can use in your setups to give you more range. Of course, with range, another critical issue is battery capacity – the TBS Crossfire micro box says you can get up to 45 km of range with it, but how the hell are you going to manage that on a tiny little 1300 mah battery! The first and most important thing about flying long range FPV successfully is choosing the right spot to fly in. 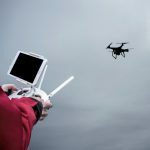 Video and to an extent your transmitter signal will be disrupted by obstacles – so to fly long range properly, you need to have line of sight to your craft at almost all times. Indeed, you can have an 800mw video transmitter and a Clearview FPV receiver, but if you go too far behind a giant concrete building, even if it’s very near you, your video will start to break up. However, you can be on 200mw, use a regular circular polarized antenna, and manage to fly out quite a distance as long as the two antennas are directly line of sight of one another. So remember – for a successful long range flight, you need line of sight – an easy way to get line of sight is to fly at an altitude – so even if there may be some buildings in front of you a certain distance, you can fly over them(provided it’s legal) and still maintain line of sight. With uninterrupted proper line of sight, you could manage to go at least one kilometer or so on a regular 2.4 gHz radio system and 5.8ghz FPV with proper antennas. 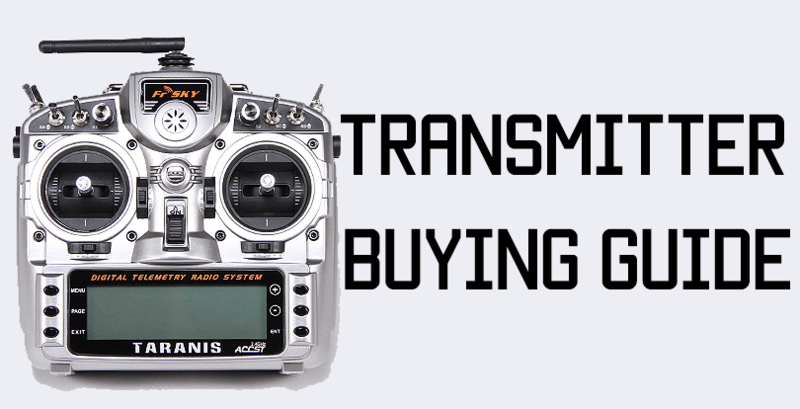 The next step you can take to get more range is to upgrade your FPV antenna and/or your radio antenna. If you have a Taranis X9D plus, you can do the detachable antenna mod and add a higher dbi antenna to get greater range. However, the higher dbi you are using, the more directional the antenna will become. That’s because the radiation pattern is like a cone – the higher the dbi, the longer the cone will be, but thinner – so you can fly in a single direction for quite a distance, but the moment your craft leaves the cone, you’ll lose signal. You can also use a diversity receiver for FPV such as the Clearview system – or even a simple LaForge or RealACC system too, as long as you have the right antennas. In a diversity module like the LaForge or RealACC, you’d want to put one regular circular polarized antenna(Pagodas are the best), and one directional antenna like a patch or helical – though most pros nowadays seem to be using patch antennas more than pagodas. Patch antennas are directional – they have a long cone – so as long as the patch is facing the craft, you’ll get good signal. The moment you go out of range for your circular polarized antenna, the patch antenna will kick in – but only if you are in the cone – so when flying long range, it’s best to go as much in a straight line as possible and not veer too far to the left or right. In a Rotor Riot video, Chad Nowak gets around the problem by turning his head to try and keep the patch facing the quad in order to get the best range possible. Your 2.4 gHz radio will only take you so far, but for truly uninterrupted control over your craft, it’s best to use a long range radio control system like the TBS Crossfire or Crossfire micro. Not only does the Crossfire give you greater range, it also has lower latency than the normal SBUS we use on our racing quads. The Crossfire Micro is a module that will just plug into the module bay on the back of your Taranis X9D Plus or Q X7. The Taranis Q X7 has a little bit of an issue working with the Crossfire which you’ll need to do a software mod or hardware mod to fix. If you want to splurge a little more, then you can get the full TBS crossfire – but that costs quite a lot more money. With the Crossfire, you’ll also need a new receiver – most pilots mount the receiver antenna in an L shaped pattern. 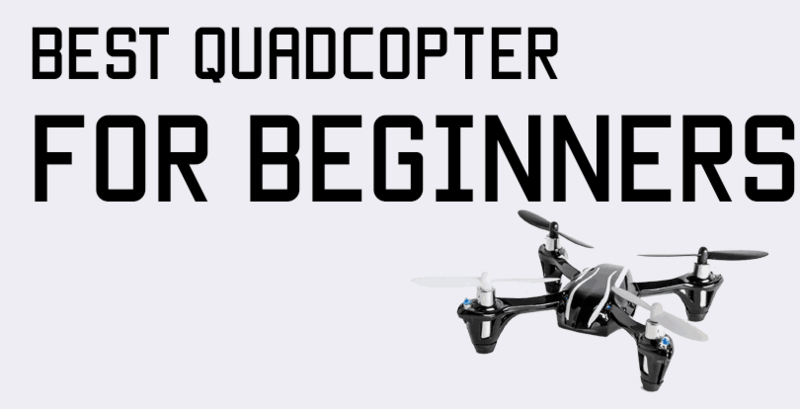 The last piece of the long range puzzle is building a quadcopter that can actually fly a good distance away and come back to you in one piece. 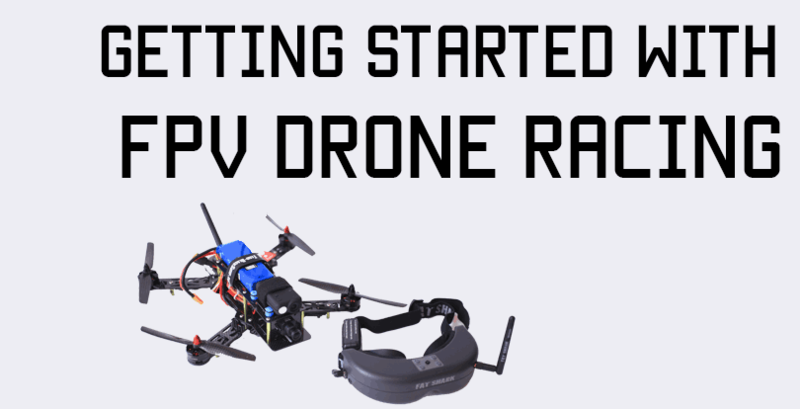 Most racing quadcopters use very powerful, high kV, amp hungry motors – these are meant to go FAST and they will drain your batteries quickly. For a long range FPV build, you can use 5 inch propellers, but a more efficient rig would use 6″ or even 7″ props. For spinning the 6/7″ props without destroying your batteries, you’d need to use bigger, lower kV motors – so a larger stator height and width, and low kV – 1900 to 2100 should be fine. Use medium pitch propellers, like 6 x 4 x 3 or 7 x 4 props and you’ve got yourself a pretty decent build. To get the longer flight times, you’ll be able to use a much larger battery on these builds – 2200 mah or even 2600 mah – and 4 cells too! You’ll need much bigger ESCs too – at least 35A. A higher gain omni has a radiation pattern more like a flattened donut, not a cone. Cone are directional antennas.